This gorgeous vintage graphic is from a book published in 1859. 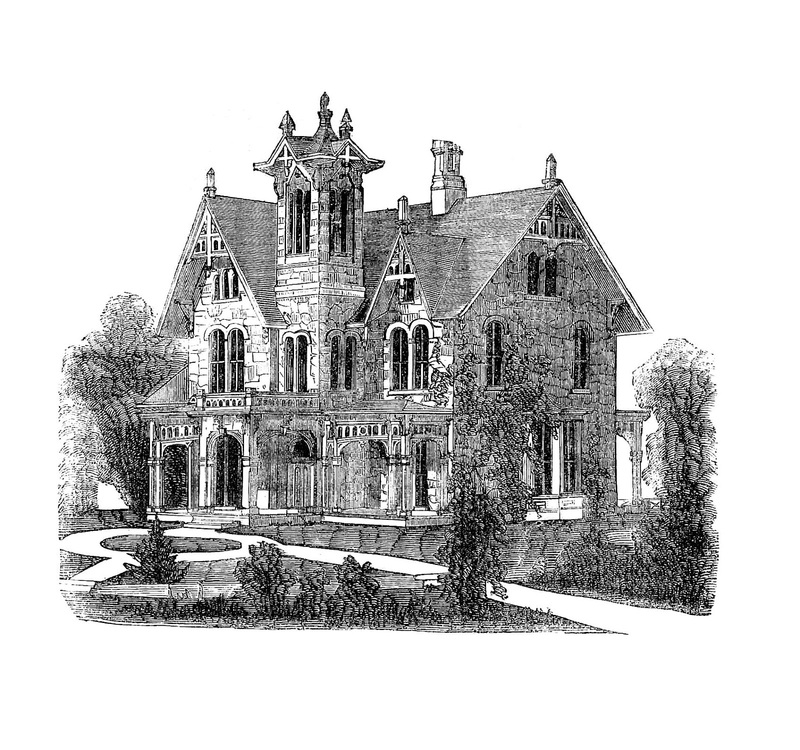 This is a beautiful example of a Victorian mansion. I wish I could call a place like this home! Enjoy!